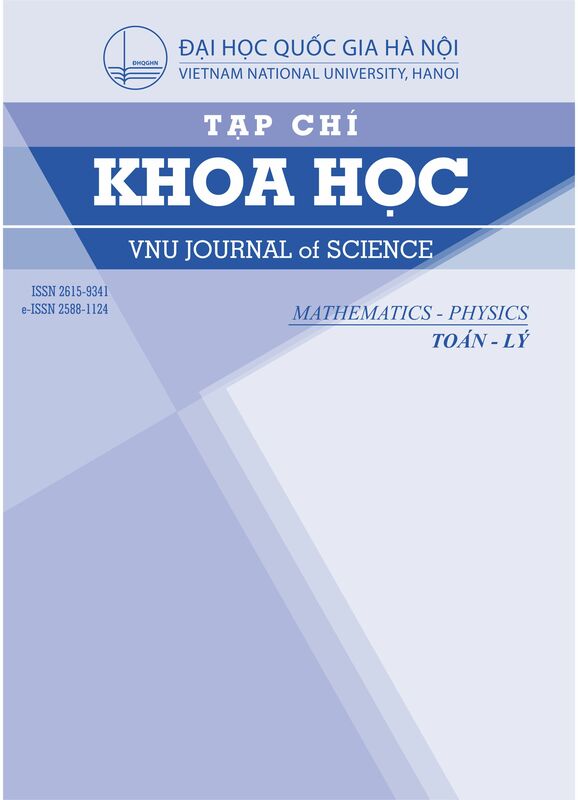 With the rapid expansion of the field of Economics, the VNU Journal of Science is delighted to announce the launch of the VNU Journal of Science: Mathematics - Physics (JS: MaP) since 2002. This serial publication provides researchers with the opportunity to publish research covering aspects in these areas in the popular VNU Journal of Science series. JS: MaP is an open access journal publishing double-blinded peer-reviewed research papers, communications and reviews dealing with Advanced engineering, Advanced structures, Computational sciences, Material sciences, Mathematics, Mechanics, Nano sciences and Physics.